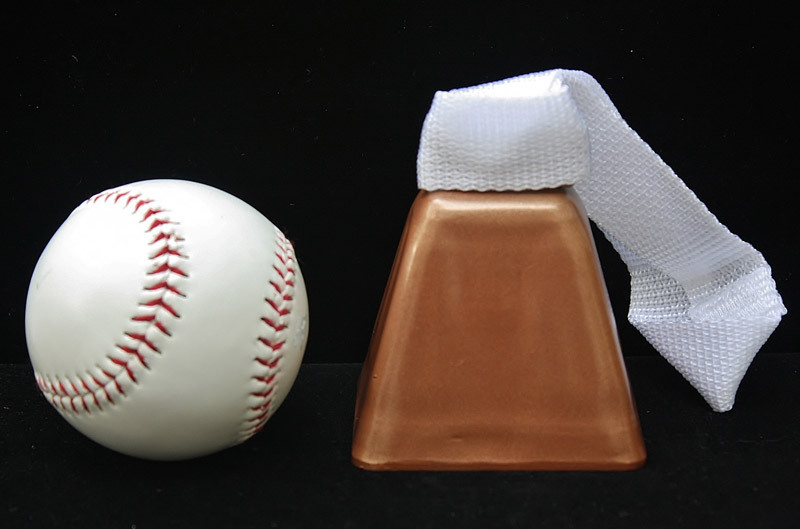 This copper cowbell comes with an optional strap. 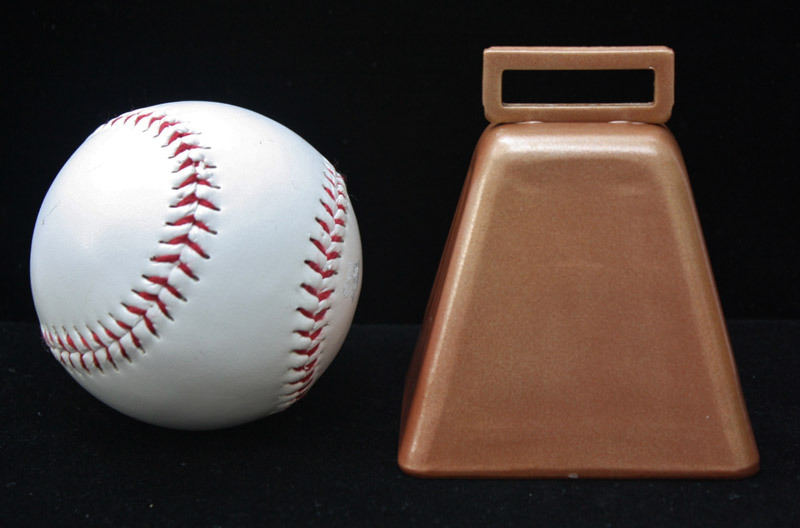 Bring it to a wedding or sporting event. 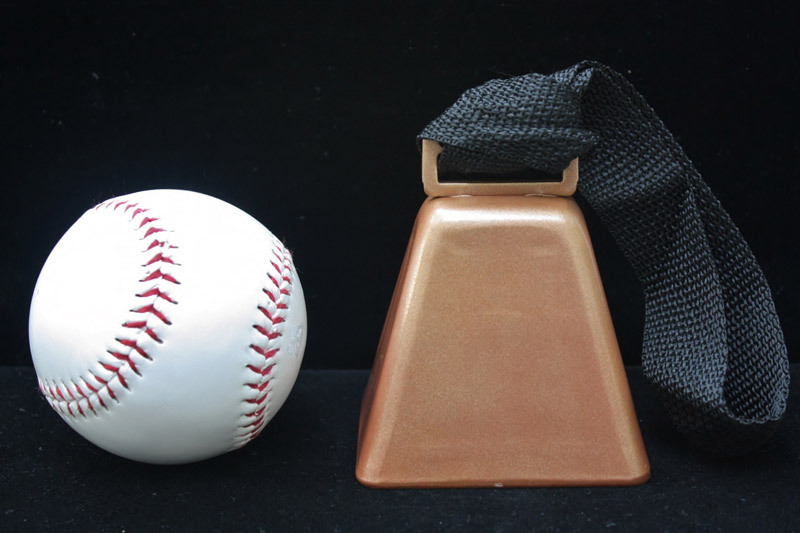 It will make a loud noise for all your cowbell needs!